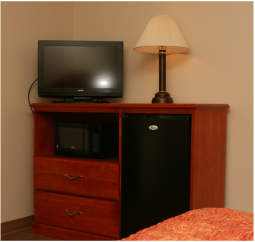 At Motel Max, we strive to make your stay with us a pleasant and comfortable as if you were at home. Listed below are the many amenities included with your stay. If you need any assistance, have any questions or concerns, please do not hesitate to contact our motel staff and they will be happy to assist you. © 2015 Motel Max llc. All rights reserved.